IEM Katowice 2019 has started! Watch all matches Live! Players and teams from around the world competed in a variety of games at the prestigious Spodek Arena in Katowice, Poland for a total prize pool of $2.5 million. Over 174,000 fans came to enjoy Dota 2, CS:GO, StarCraft 2, Fortnite and other games, as well as the world’s largest esports-themed trade show, the IEM Expo. 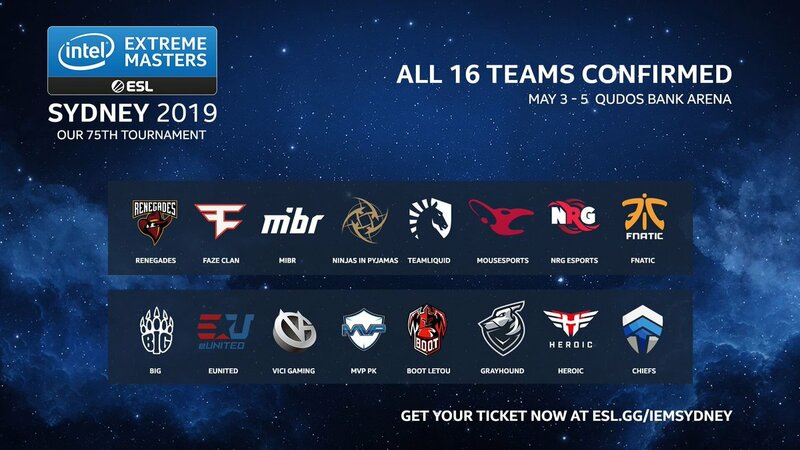 Who's keen to see @NiPGaming at #IEM Sydney this year? We are. 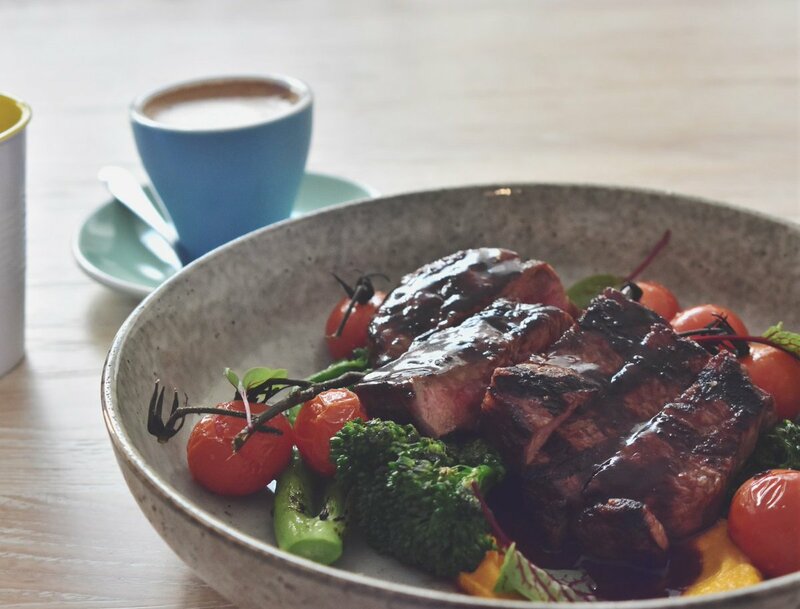 Planning your trip to #IEM Sydney, and need some good places to eat out? We've got you covered, with a list of the hottest cafés, KBBQ joints & more to visit during your #IEM weekend. 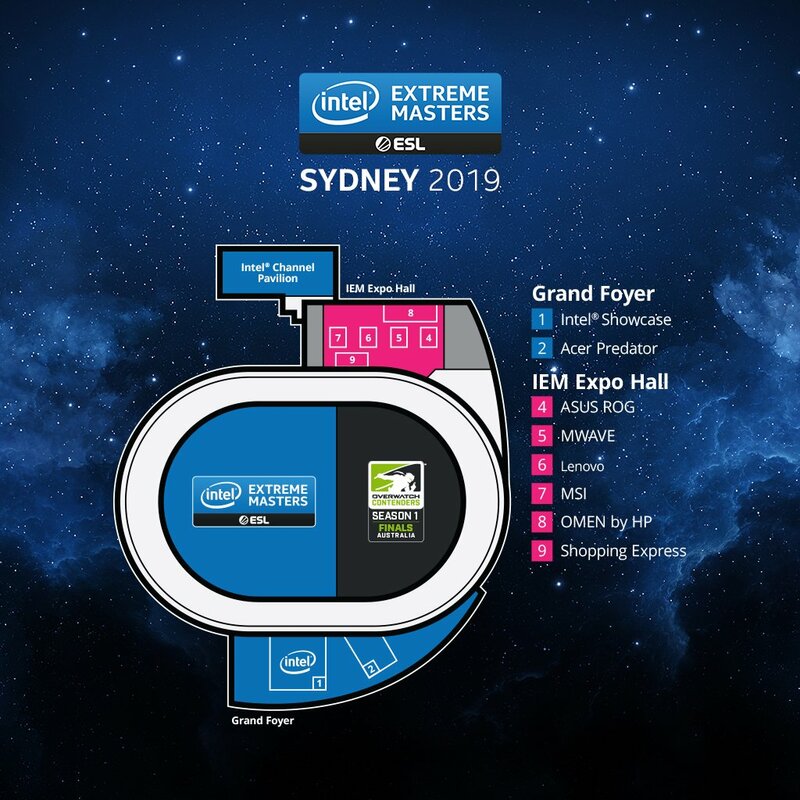 With some of Australia (and the world's) leading tech on show at this year's #IEM Sydney, and open tournaments across multiple games, it's not just an event for #CSGO fans. Check out our expo map below to see what's going on. 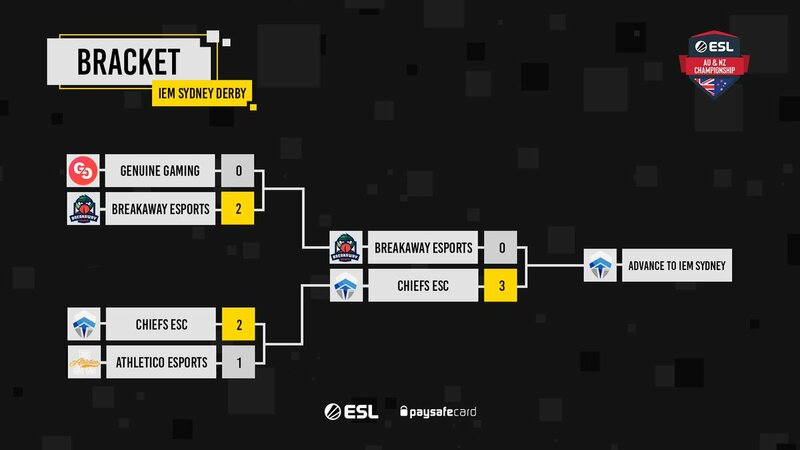 With the @ChiefsESC taking out the #IEM Sydney Derby and earning the final qualification spot to IEM Sydney last night, we now have our final lineup of world-class CSGO teams attending the event! See them in action during the Group Stages - coming up on Tues, 30th at 12pm AEST! 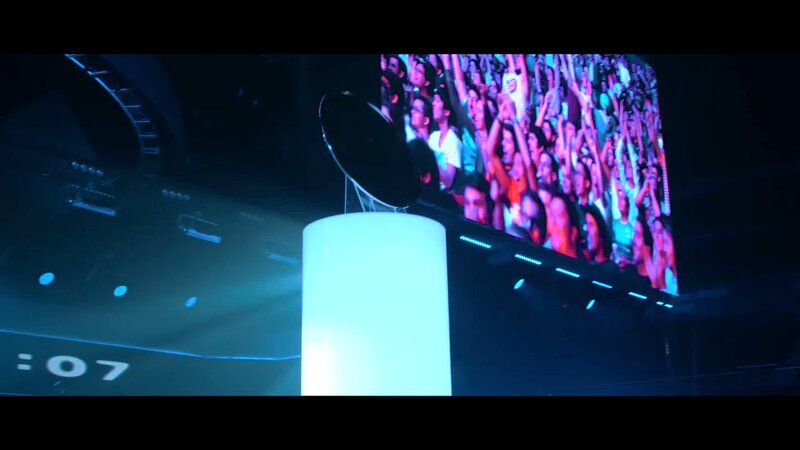 Intel® Extreme Masters is the longest running global pro gaming tour in the world. Started in 2006 by ESL, the competition features the world's best gamers in Counter-Strike: Global Offensive, StarCraft® II and other esport titles. With IEM having over a decade of history, it is widely considered one of the most prestigious and traditional events in the world.